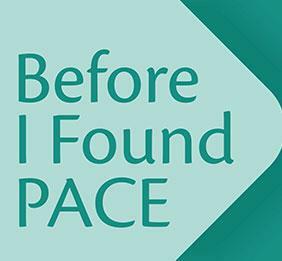 “Before I Found PACE” is a new video series that is part of the PACE 2.0 initiative, which is supported by The John A. Hartford Foundation and West Health. 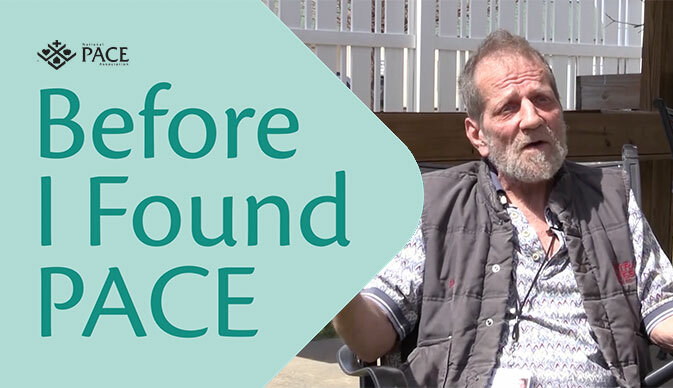 The series will illustrate the need for expanding Programs of All-Inclusive Care for the Elderly (PACE®) through the stories and words of PACE participants and caregivers. 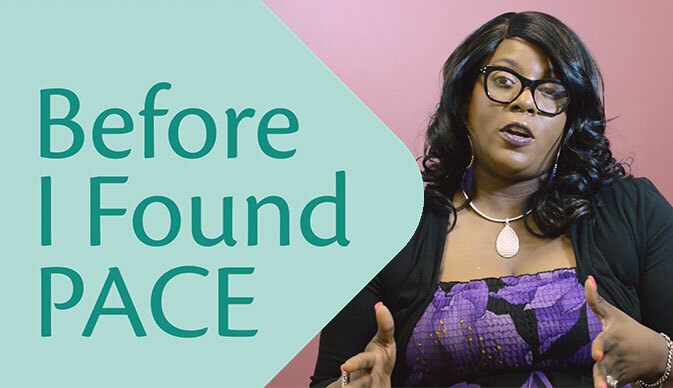 The fifth video features the story of Cassandra Jefferson who faced increasing challenges trying to maintain her job and provide care for her mother who was diagnosed with Multiple sclerosis. An increasing number of Americans are finding themselves providing care to family members without adequate access to resources to help them. 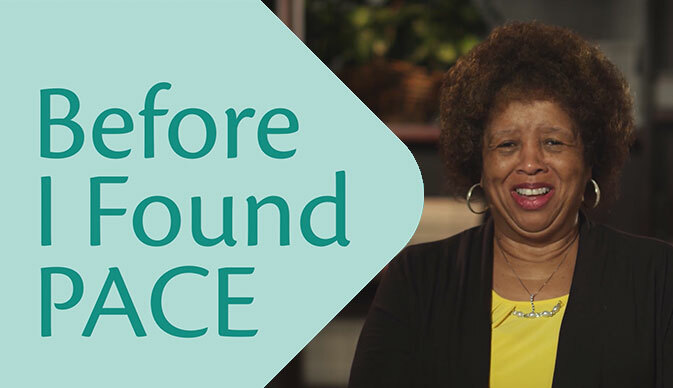 This video tells the story of Khaadija Shabazz, who has cared for her mother since she was diagnosed with dementia. She eventually enrolled her mother in PACE of Southeast Michigan, which provides assistance that allows Shabazz to keep her mother living independently in the community. 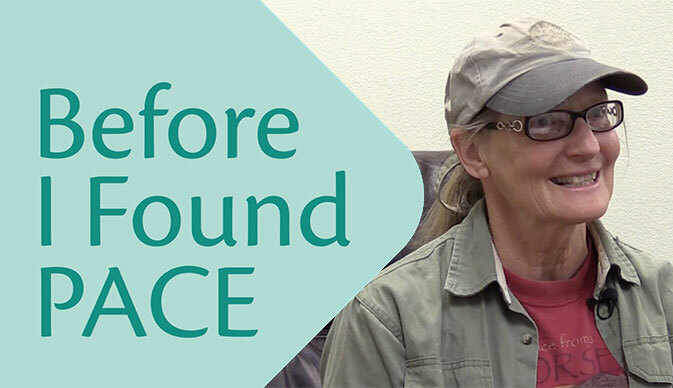 Video 2: Rita Bergman, Caregiver at Cherokee Elder CareThis video highlights the experience of Rita Bergman, of rural Tahlequah, OK, who has two relatives enrolled in Cherokee Elder Care, the only PACE organization sponsored by a Native American tribe. The PACE model of care addresses the needs of family caregivers to improve the quality of their lives. 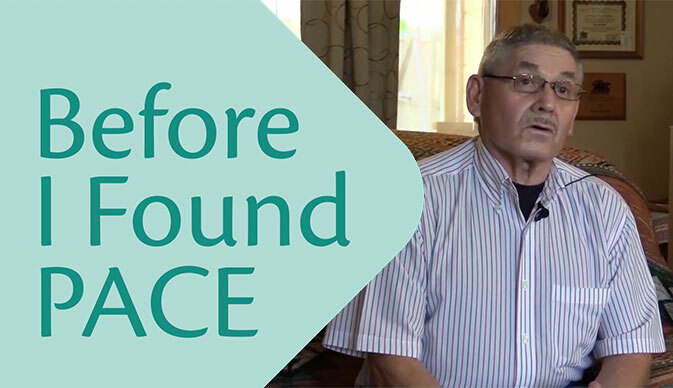 This video features Ronald Hanz, of Tahlequah, OK, who battled addiction and homelessness before enrolling at Cherokee Elder Care, the only PACE organization sponsored by a Native American tribe.